Our children’s ministry at Missio Dei Church is a place where young ones and students can learn more about God, the Bible, and what the Bible teaches on how to treat one another. We are thankful to provide a safe, fun, and dynamic place for kids from babies up to 5th graders to learn and grow. 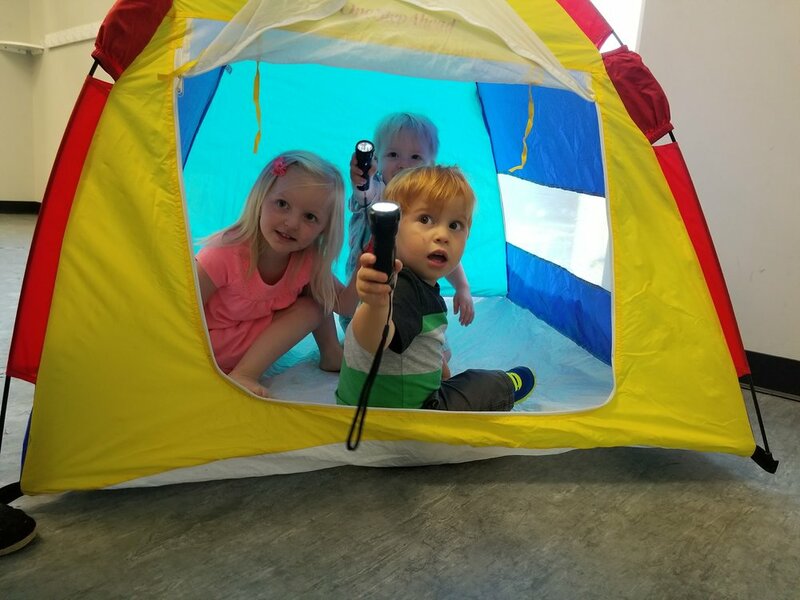 All of our MD|kids volunteers have completed a background check and we have video monitoring of each room and either 2 volunteers or one with an open door. Your child’s safety and growth are our highest priorities! We are excited to introduce a new children’s curriculum to our MD|kids program this year called D6 Family. We believe that parents and homes should be the primary source of discipleship for children, therefore one of our primary responsibilities as a church family is to equip parents and homes with gospel-centered lessons and resources. 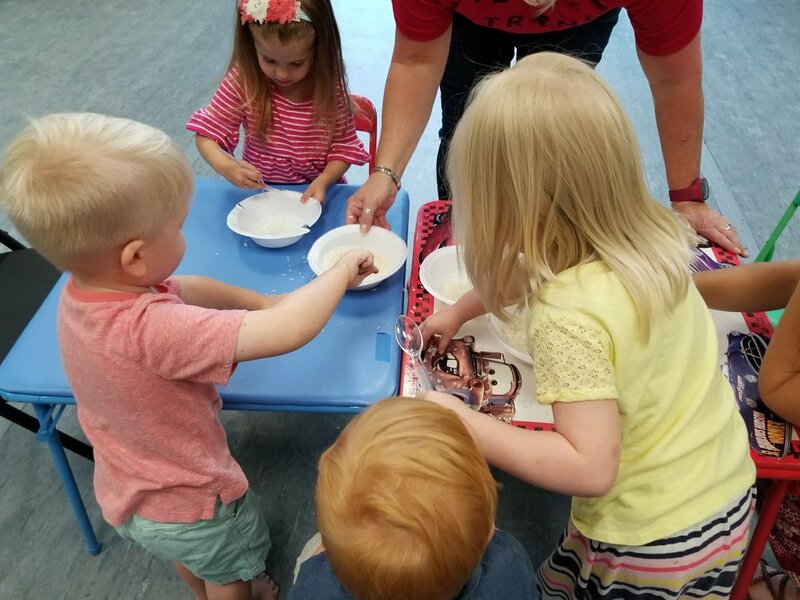 On a normal Sunday morning, children worship with the entire church family at the beginning of service, and are then dismissed to their separate rooms for engaging in age appropriate activities, crafts, and lessons. After the services have ended, your child will be sent home with talking points from the lesson, songs to sing as a family, age-appropriate Scripture verses to memorize, and fun activities that reinforce that week's lesson. You'll be able to take home and cherish the crafts they've made as well! In addition to all these resources, you'll be able to sign up for Splink!, a weekly email from D6 Family that dives even deeper into the lesson and provides additional talking points and adventures for you to go on as a family. All this serves and reinforces our position of equipping parents with the resources you need "train up [your] child in the way he should go," (Proverbs 22:6 ESV). You can sign up for Splink! below. We feel privileged to care for your children each week and are thrilled to walk alongside of each other to help raise Christ-minded children for His Glory. To get connected with all that is happening with our MD|kids ministry, connect to our #md_for_parents Slack Channel, or drop us an email or text at info@missiodeinj.com and 856-347-0990. We'd be happy to answer any questions for you!